When you see the name "All My Loving", does that make you think of the famous song by The Beatles? 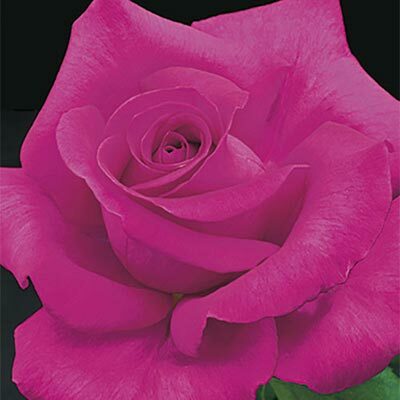 Well, that would be a step in the right geographical direction as this lovely rose was created in England by the talented breeder Gareth Fryer. The long cutting stems are great for bouquets and the plant's excellent vigor guaranties a profuse flower production. The shapely flower buds are held right on top of the plant for a great show and enjoyment. All My Loving is a true Hybrid Tea with one large flower per stem. Whether you live in a colder rainy area of the country or the sunshine state of California, the color will stay true until the petals drop and the plant will reward you with large clean leaves. Weeks Roses sells wholesale to the trade only. Weeks Roses reserves the right to assess a fuel surcharge should conditions warrant.